In the city of Minneapolis, the FBI is closing in on the perpetrators of a bizarre crime. Some 13 years earlier, a museum raid robbed the state of an irreplaceable piece of American history. 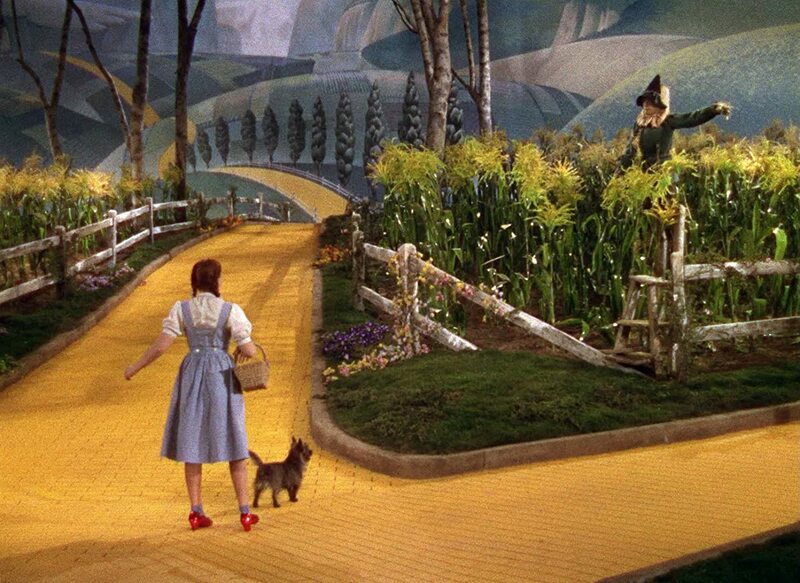 But what really happened to Judy Garland’s ruby slippers from The Wizard of Oz? And can this crack team of investigators finally track them down? When L. Frank Baum first put pen to paper and wrote The Wonderful Wizard of Oz, few could have predicted the cultural phenomenon that his work would become. Then, almost 40 years after the book’s publication, MGM released a movie adaptation of the book that remains beloved around the world. A groundbreaking production for the time, The Wizard of Oz is notable for its use of the emerging Technicolor technology as well as its catchy and popular songs. Moreover, the movie cemented the fame of 16-year-old Judy Garland, the up-and-coming young actress who played the starring role of Dorothy Gale.